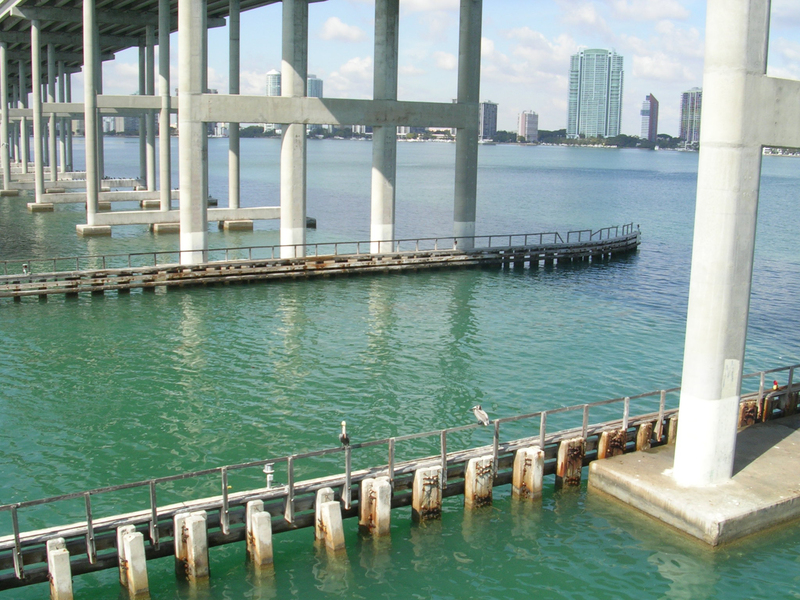 ​The Rickenbacker Causeway connects eight lanes of traffic from Miami to the islands of Key Biscayne and Virginia Key, as well as to the beaches along the causeway. 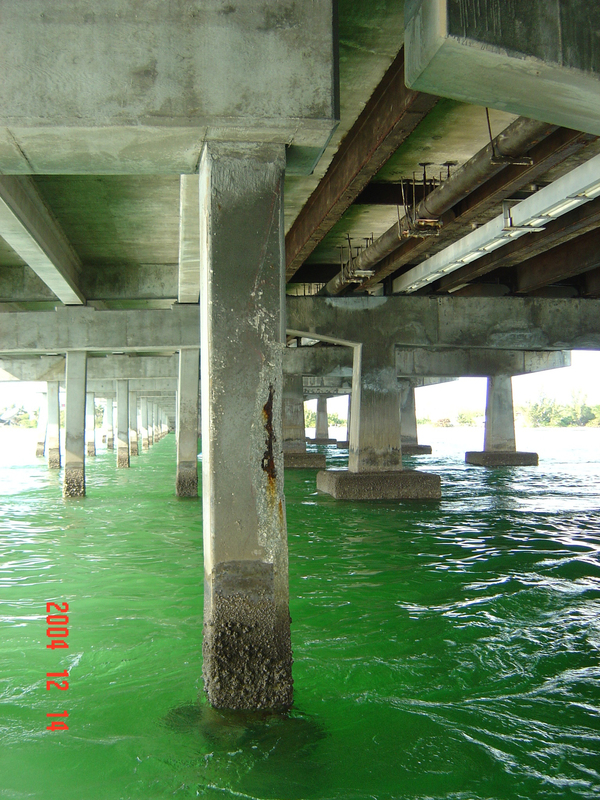 Miami-Dade County retained OTHON to perform a visual bridge inspection and develop a bridge condition assessment with recommendations for any necessary repairs. OTHON also assisted the County in obtaining all of the necessary permits required for the coastal construction. This involved coordinating with the Miami-Dade County Department of Environmental Resources Management and the State of Florida Department of Environmental Protection to obtain Class I permits for bridges and roadway construction in Biscayne Bay. Other agency coordination provided by OTHON involved the US Army Corps of Engineers, and US Fish & Wildlife Service.